Is your business expanding or simply overstocked? Need space for stock, equipment, promotional material or archive documents? Need to free up valuable office or work space? Renovating, relocating or decorating your business? 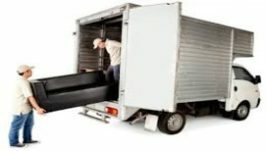 There are dozens of reasons why you might need somewhere to store your goods. We are the experts for all your business storage needs. We will call you when it arrives and keep it safe until you can collect it. 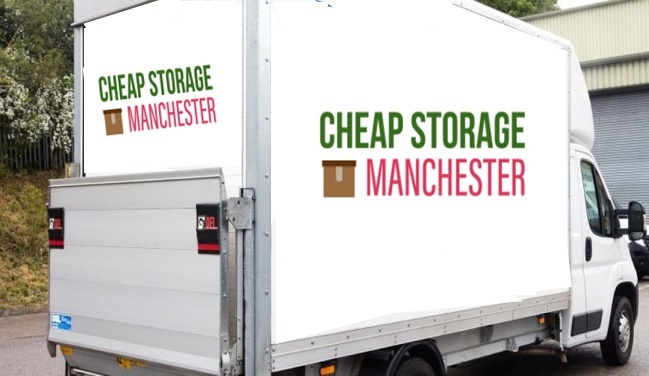 At Cheap Storage Manchester we offer storage units, lockers and self storage units for home or business users. Our state of the art storage facility truly offers a storage option to suit all size requirements. 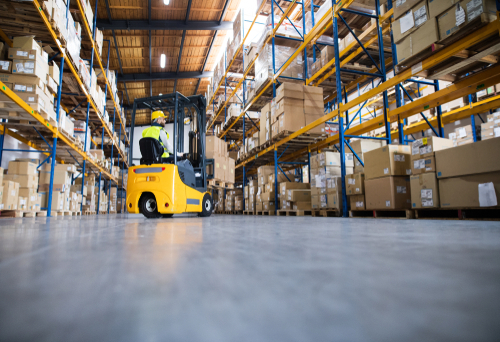 Whether it’s a few personal possessions to securely lock away, you're moving house, require space to store unused furniture from your home or a business user storing stock, tools or machinery, then Cheap Storage Manchester can help you. Self Storage Manchester is a service which provides you, the customer, with the space you need whether its for personal or business use - think of it as your very own spare room, garage or warehouse. As we are open 7 days a week until late you can pop in and out as often as you like to add or take items away. Because we’re the experts we’ll help ensure you choose the right size unit for the possessions to avoid paying for storage that you don’t need. If you need help packing or moving then we can provide a Free collection service or a Free Self Drive Van Hire. We also provide a Free unlimited supply of packing boxes. Simply visit our reception and we’ll show you to a selection of storage rooms – once you’ve selected your room you’re free to use our trolleys to move your possessions in. Once you’ve locked up, only you can access your storage room. 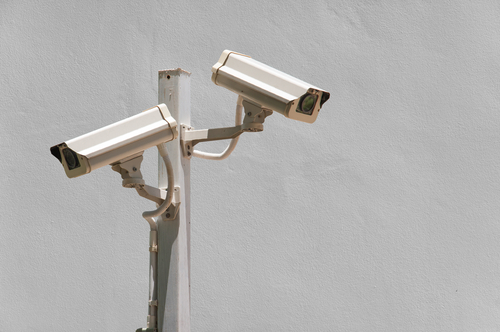 Our 24/7 security systems will then keep your storage space safe. When you decide to move out, we can provide you with a quote to either deliver to your chosen destination or for you to make use of our Self Hire Van. Alternatively you can simply remove your own goods. © Copyright 2019 Cheap Storage - All rights reserved by Embryo Digital.